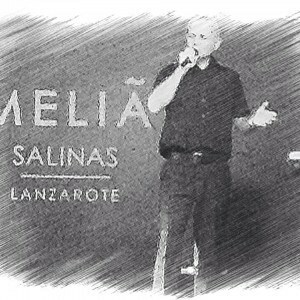 Ok folks here is the run down – Due to my life being saved by Cruz Roja (Red Cross) & helicopter personnel & hospital staff in Lanzarote & Gran Canaria in 2011, I decided to give back to the Red Cross the only way I knew and that was to make a CD in celebration of the continuation of my life with my wife. I have financed the project myself which included learning to sing again, studio time, copyright licence and manufacturing and streaming licences and duplication which has all cost me approx £1500. This is my donation to Cruz Roja and I don’t want the money back from donations. I am still recovering but now have been advised that it’s all down to self management now. It’s been a hard road for Elaine and I and continues to be unfortunately but that’s a longer story. Private message me or email me your name and address and donation and how you will pay and I will get the cd to you. Please donate as your cash may save other folks lives.